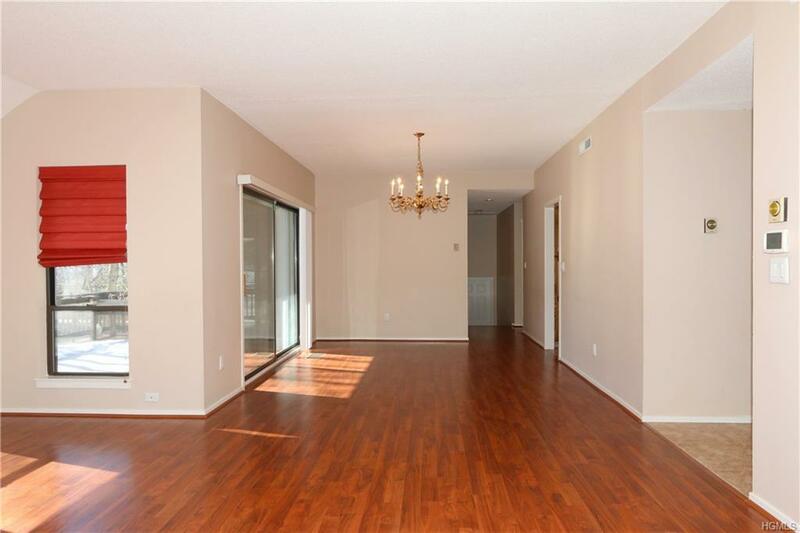 Lovely Sherman I model, one car garage located on the West Hill in Heritage Hills. 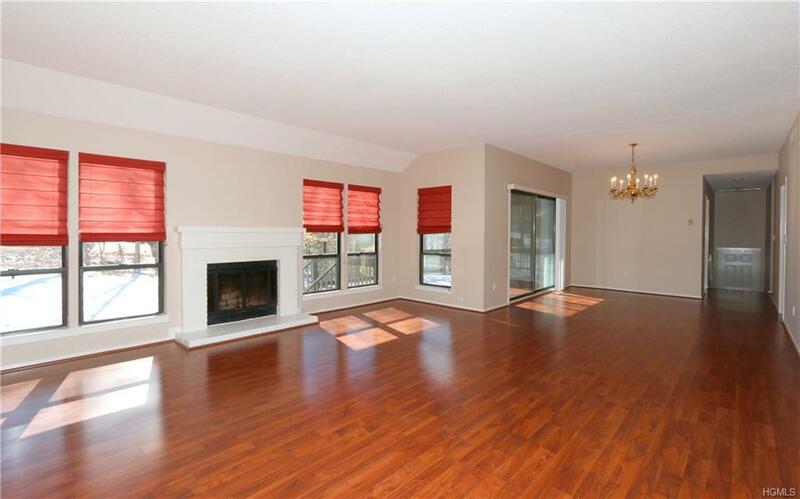 Hardwood flooring as shown, carpets in bedrooms, updated bathrooms with granite, tile entry and kitchen flooring. 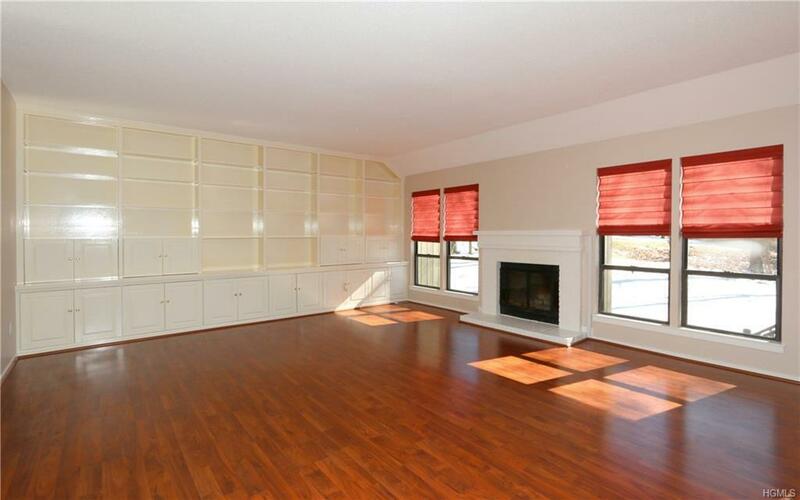 Living room built in cabinetry offers tons of storage. 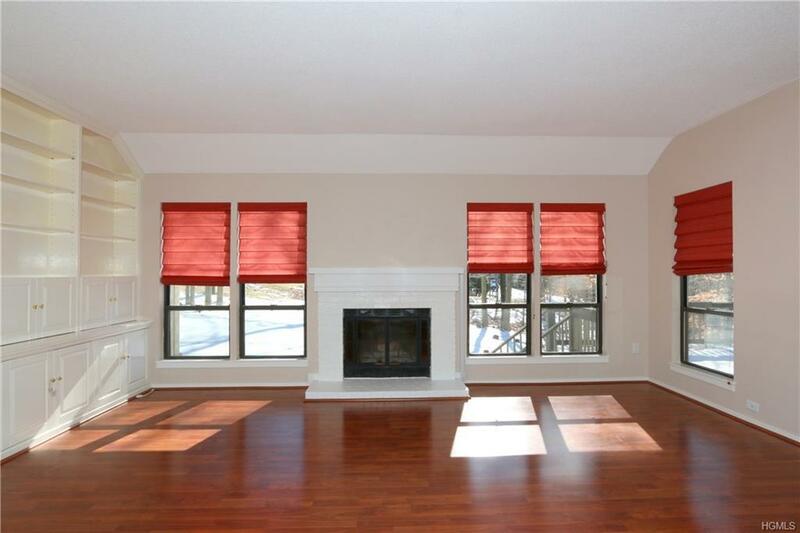 Master bedroom down a few steps along with master bath and walk in closet with all custom shelving etc. Listing courtesy of Carol A. Cirieco of Houlihan Lawrence Inc..